Photographing this family was such a treat and a little intimidating. Both Seth and Meaghan are amazing artists and Seth now teaches art at Concordia University. I went to college with them at Concordia and they had even been my camp counselors at art camp when I was in high school. Their kids are so sweet and absolutely hilarious! 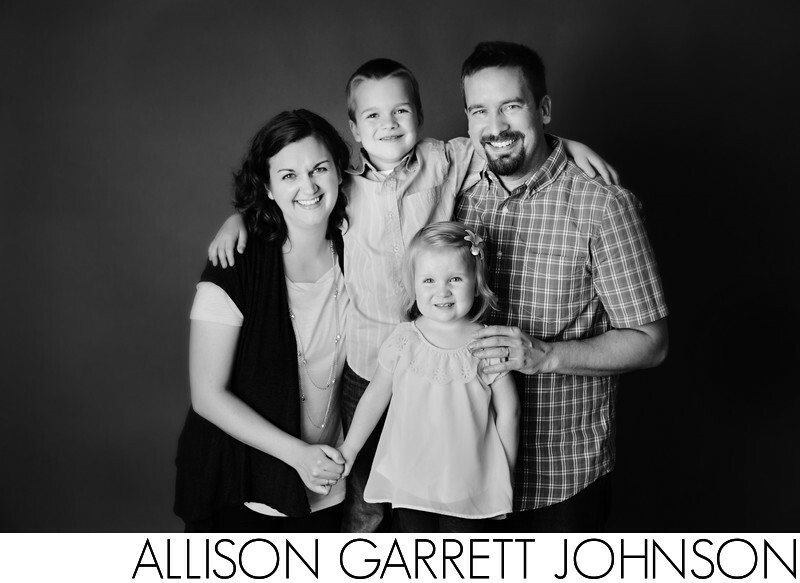 Location: Allison Garrett Johnson Studio, 222 S. Columbia Ave. Seward, NE 68434.